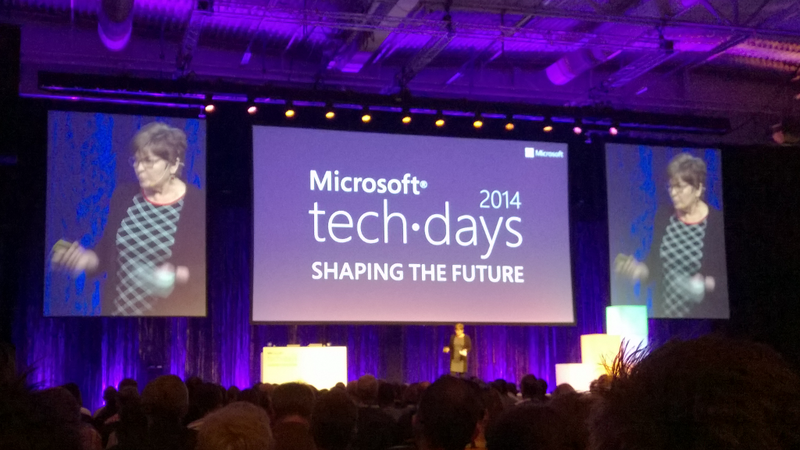 Last week, I had the honor of attending TechDays Stockholm as a speaker. It was the first time I've been to this conference and the size of the it surprised me. With approximately 1400 participants and 9 parallel sessions, I got the same vibe from TechDays as I've done from NDC Oslo and JavaZone. The most obvious difference being that TechDays is organized by Microsoft and therefore mostly concerns development on the Microsoft platform. Before the conference, what I looked forward to the most was the keynote with Mary-Jo Foley, Albert Chum, Sara Kullgren and Jonas Persson. Unfortunately, the keynote was not as technical as I had hoped, at times it felt more like a sales pitch, which of course is unnecessary as the audience had already "bought" what they were trying to sell. That being said, it was great to see a changed Microsoft, a more open company that wants feedback from the community and are not afraid to admit the wrong turns they have made in the past. Because they have made mistakes and they've had to restore some faith among the participants of the community, but from the energy I could feel from the attendees at TechDays, I think the faith is close to restored. 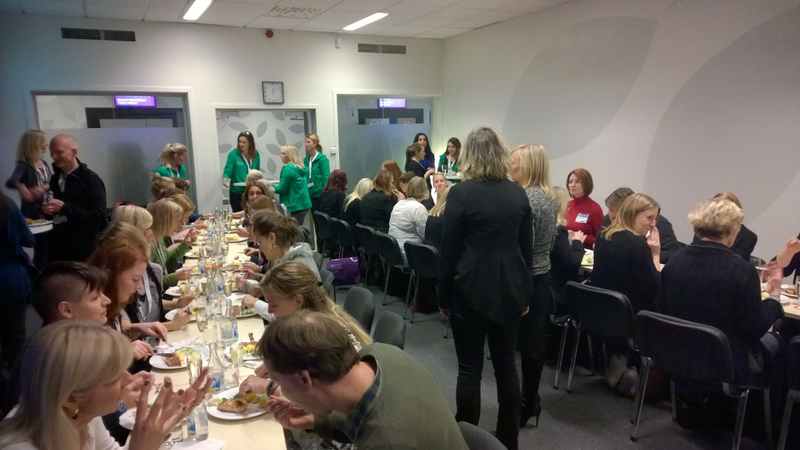 The first day of the conference, there was a "Women in technology" lunch. I had received a newsletter about this a week or so before the conference and of course I had to sign up, very curious of how this lunch would play out. While I'm ALL IN for women in tech, I tend to find some of the women networks out there a bit extreme, I feel as some of them are creating a greater gap between women and men by inflicting a "is us against them" mentality. Putting a bunch of women together in a room is not how you get more women into tech, so I was very happy when I saw that men were also invited to this lunch. The lunch was a success, great food, champagne and many inspiring women and men discussing the topic of women in technology. The speaker who made the greatest impression on me was Jonas Persson, the CEO at Microsoft Sweden. His views and his focus on including women in the organization are simply amazing. As a speaker at a conference, I find it rather difficult to focus on the content of other sessions before I've finished my own. However, I try to attend as many sessions as possible and some of them always turn out to be good enough for my mind to relax a little. 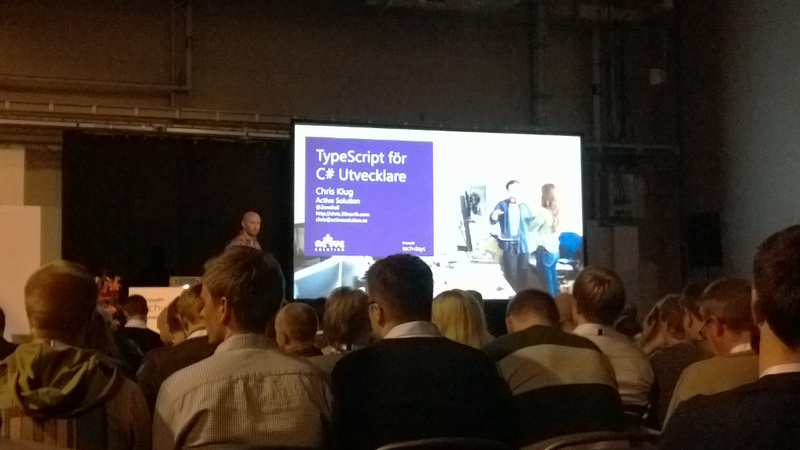 I had the pleasure of attending "TypeScript for C# developers" by Chris Klug, a funny guy with a great topic who definitely got my mind of my own session before I was up for the task myself. My session went well, I got some great feedback and although I had some technical issues (not being used to using Powerpoint), I'm very happy with the result. Thank you to everyone who attended! During the conference, an interview I had with Microsoft Norway a couple of months ago was published on their blog. How is that for timing! They're interviewing lots of developers as inspiration for others, a great initiative and I'm looking forward to upcoming posts. I know there are some awesome developers coming up! You can read my interview here..
At the party, I found some of the women I had met during the "Women in tech" lunch before I bumped into Mark McEvoy (where there are Irish, I tend to find them) and Chris Klug (from the TypeScript talk I had attended). All in all a fun night with some nerdy games, a very loud band and new aquaintances. TechDays Stockholm, I had a blast! Congrats on a great conference and thank you for having me! 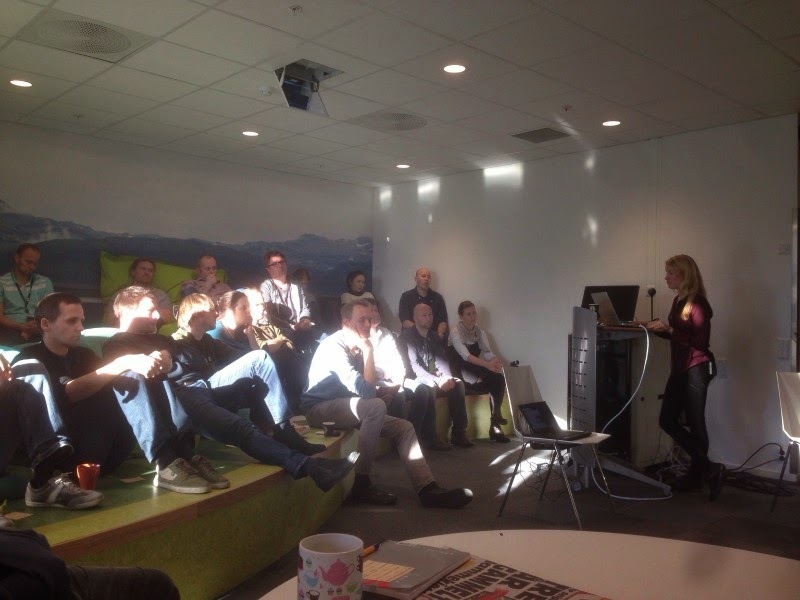 A couple of months ago, I gave my "How to create a Web API no one wants to use" presentation at CodePub Oslo, a meetup for female developers. At this meetup I met Anastasia, a women working at NRK, "the Norwegian government-owned radio and television public broadcasting company, and the largest media organisation in Norway". I had a great conversation and discussion with Anastasia after the presentation. It was very refreshing as it's not often I get to discuss technical topics with other women. A couple of weeks later, Anastasias team leader, Marianne, contacted me wondering if I was interested in giving the same presentation at NRK. And of course, I said yes. As I'm doing the same presentation at TechDays Stockholm at the end of November and NDC London in December, I thought this was a great opportunity to get some extra practice. At the moment, NRK is doing some very interesting API development, which I'm hoping one day will result in a public API (pretty, please?). Being of one those weird people without a television, I'm a huge fan of their streaming services, http://tv.nrk.no/ and http://tv.nrksuper.no/ and I'm still baffled that they're supplying all this awesome content to their users for free. I would gladly pay for these services, so I'm hoping we'll see a change in the license-model soon! Having these great services, it's not a big surprise that there's some pretty cool technology behind it all. A lot of the applications NRK have developed, and continue to develop, are hosted in Azure, and they have a high focus on continous integration and testing. These are things we all would like to see in our projects! 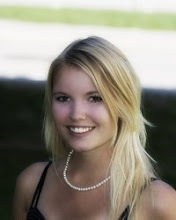 For more information on the technology choices they've taken, I recommend reading "Derfor kjører NRK i nettskyen". Thank you, Anastasia and Marianne for inviting me! I hope to see you again soon!